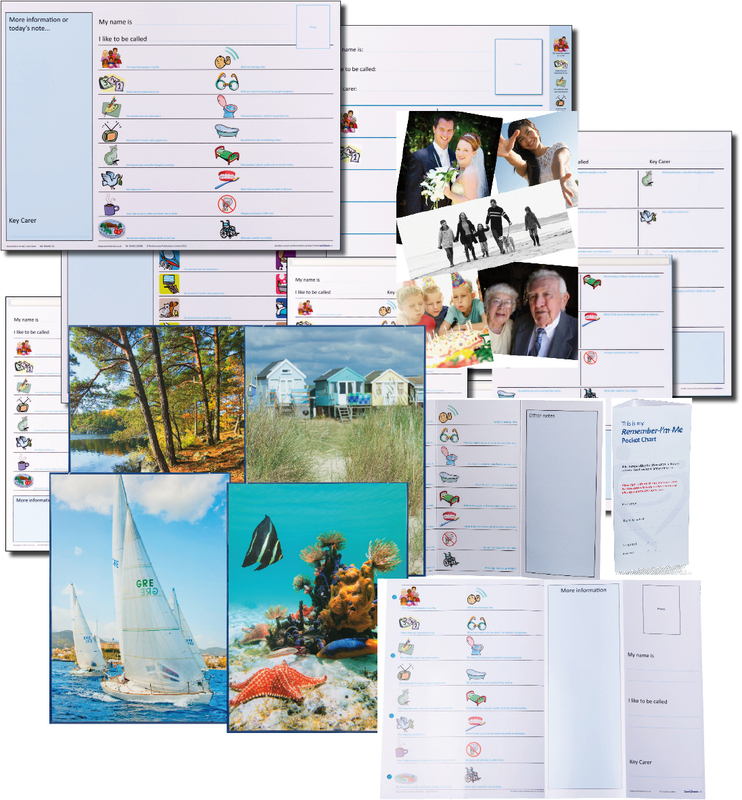 10:15 amShould a care home choose Remember-I'm-Me Care Charts or Mycarematters? 10:15 amWhat causes that frightening world of hallucinations? 10:15 amHow difficult can it be to draw a star? 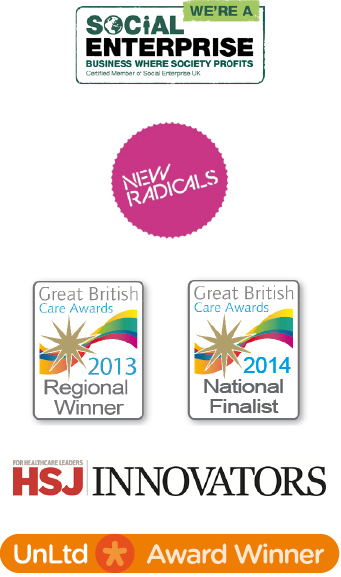 We’re finalists in the GB Care Awards 2013! I am so proud that the Care Charts have been selected as finalists for the Innovation Award in this year’s GB Care Awards. It’s great to have our hard work and the value of our products recognised. Congratulations to all the other finalists across all categories and regions and fingers crossed for the next round!